Revisit the first five years' favourites from episodes 1-17. The beaches of Dunkirk revisited. Tales of North Africa and Monty’s 8th army desert rats. Interviews with army and airforce veterans, such as soldier Wilf Shaw who has been awarded France’s Legion D’Honneur, Claude Reynolds who was rear gunner in a Lancaster. 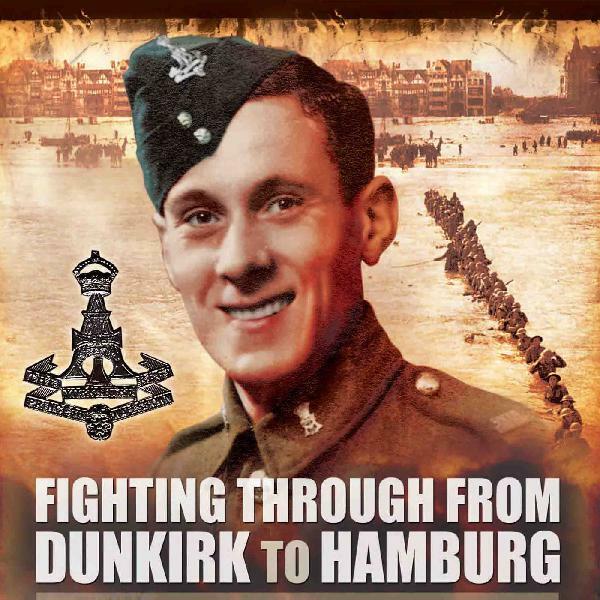 Dunkirk deliverance – accounts from a soldier, major, big ship, little ship. Much more – including new tales never before heard anywhere.